Pluralsight, a provider of online courses on software development and other in-demand IT skills, is to invest €40m on a new Dublin-based headquarters for Europe, the Middle East and Africa. Pluralsight said it plans to hire 150 people in Dublin over the next three years in areas such as sales, marketing, finance and customer support. Aaron Skonnard, co-founder and CEO of Pluralsight, said that Dublin's thriving tech community will allow the company to build a strong team of high-calibre, multi-lingual talent. "This will help enterprise leaders and professionals identify skills gaps and quickly acquire the skills needed to remain competitive and adapt to the rapid pace of technological change," Mr Skonnard stated. Minister for Business, Enterprise and Innovation Heather Humphreys said that Pluralsight is at the cutting edge of new learning technologies, which are so important today, given the pace of technology development and new innovation in business. "We have the skills available to enable Pluralsight to grow and to embed their operations in Ireland. Their decision to invest here is a great vote of confidence in what we have to offer," the minister added. 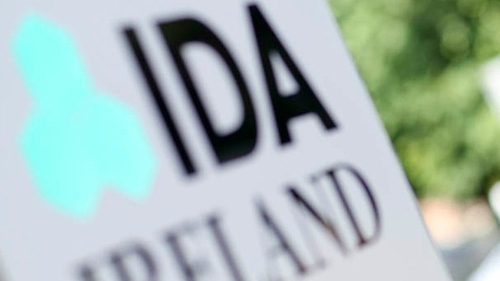 "The company's choice of Ireland as the location for this investment demonstrates that Ireland continues to resonate with international companies as a very attractive place for businesses to scale rapidly, serve their customers in the region and attract the right talent to facilitate expansion," said DA Ireland's chief executive Martin Shanahan.